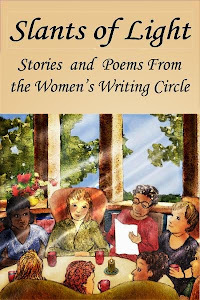 It's my pleasure to welcome Kathleen M. Rehl to the Women's Writing Circle. 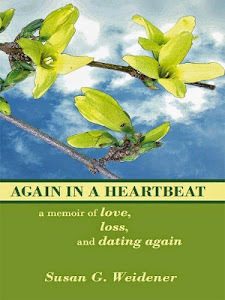 An author and highly-respected financial planner for widows, Kathleen shares a widow's "memoir moment" in her guest post. Tom died of liver cancer on February 12, 2007. (We widows always remember the death date.) He and I were married for 19 years. 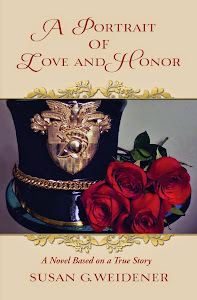 We had a blended family, including my son from my prior marriage and Tom's two sons. We didn't have kids of our own together. When Tom died, I was devastated initially. That's because he was my everything—husband, playmate, business partner, best friend, a loving stepfather of my child, and a wonderful cheerleader for my success as a financial planner. He was truly my soul mate. I had to find a new passion and purpose after Tom's death. 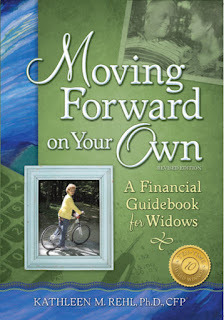 That's what led to my writing Moving Forward on Your Own: A Financial Guidebook for Widows and to helping teach professionals how to work effectively with widows. This work is my calling, my personal ministry. Assisting others has helped to heal my own grief after Tom's death. I am blessed. I saw it immediately as I drove into my garage after returning from an enjoyable evening out with friends. There it was — rusty red water, slowly snaking across the sloping concrete floor. My eyes followed the meandering mess back to its source. My hot water heater was hemorrhaging a nasty fluid from a top valve. The stuff slithered down the side of the tank, leaving a rusty streak before hitting the floor and spreading out. YUCK! My first thought was, “Am I jinxed or what?” That’s because just a few days before, at 2 AM in the morning my home security system malfunctioned. This set off an ear-splitting alarm and simultaneously sent a “panic” code to the Sheriff. Within minutes a law enforcement officer was at my front door . . . with me explaining that I was OK. Just a false alarm, which necessitated a service call the following day. And the week before, my computer went on the blink. That resulted in a repair technician’s visit. So, as I watched that red rusty water flowing, I immediately thought about contacting yet another fix-it guy. Before going to bed I looked for a plumber on Craig’s list and checked the yellow pages. Too many choices and too late at night, so I finally just went to sleep. 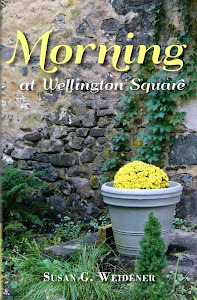 Next morning I woke up hoping that maybe I had imagined the problem or that the water heater had miraculously healed itself overnight. No such luck. Peeking into the garage, I saw that the rusty water was oozing even faster from the water heater. Better make a decision soon, I decided, before the tank might blow like a geyser. But just as I was about to select a plumber at random from the yellow pages, I heard a guardian angel whisper in my year, “Check the warranty. There’s a file in the green cabinet.” So I did just that and miraculously found the water heater manual, including a phone number to call! I contacted the manufacturer and to my delight learned that my warranty had four months to go before expiration. The helpful service rep put me in touch with a local plumber, who came to my house that same afternoon. He efficiently replaced my water heater with a brand new unit for free, with only a small service call fee. Within a short time beautiful clean, hot water was flowing from the house faucets again. This is what life is. Stuff breaks. And it’s not just the stuff of life that changes. It might be a broken relationship . . . a job lost . . . a dream unfulfilled . . . a debilitating physical challenge . . . death of a loved one . . . or ______________________ (you fill in the blank). Life is full of imperfections. Sometimes we can fix these things with the help of good repair guy or gal, or friends who care, or family members who love and support us. Sometimes a guardian angel intervenes. But there are times when we can’t fix the situation, and we learn to adapt and go on because that’s part of life, too. I’ve been blessed with many good “repair folks,” in my life and I’m grateful for them. I hope you have these resources to lean on when you need them, too. And I’ll bet there are even times when you’ve been a repair person for somebody else and have helped them, also. 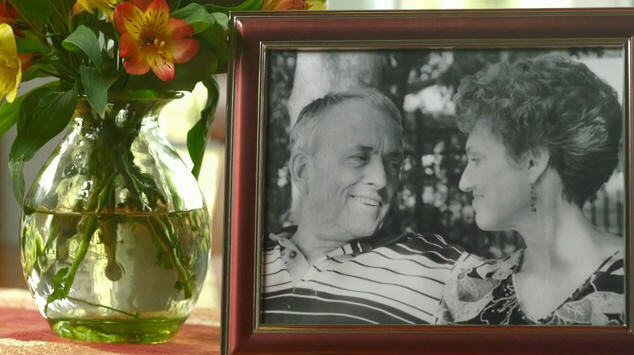 Kathleen M. Rehl, Ph.D., CFP®, CFT™ is a leading authority on widows and their financial issues. She shares insightful experience and expertise through her speaking, writing and mentoring. A widow herself, Kathleen is passionate about inspiring her “widowed sisters” in transition and their advisors. 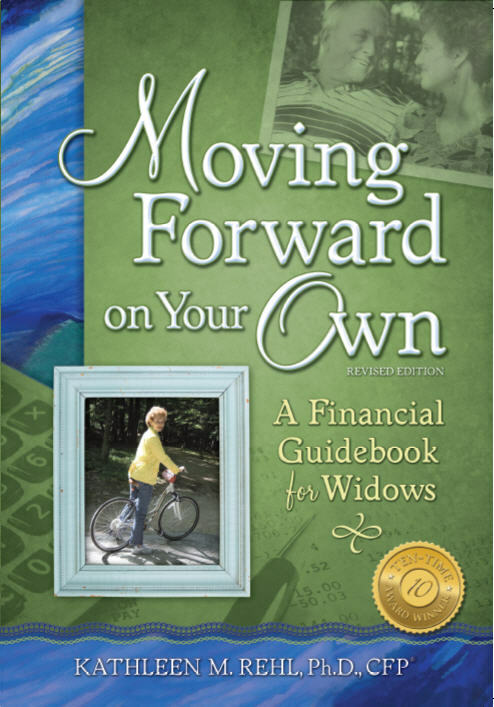 She wrote the multi-award winning book, “Moving Forward on Your Own: A Financial Guidebook for Widows.” Her work has been featured in The New York Times, Wall Street Journal, USA Today, Kiplinger’s, and many other publications. The U.S. Army also uses her guidebook in their Survivor Outreach Services centers worldwide.